Home	/ Insights	/ Grow your wealth	/ ESG investing: what is it and will it give me better returns? 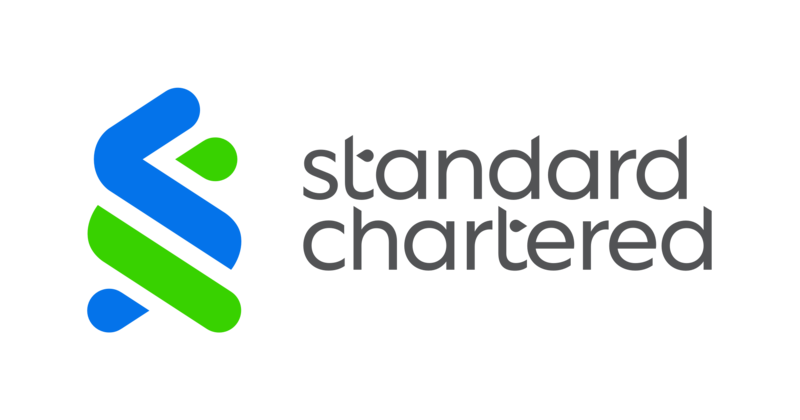 "ESG investing may end up helping investors build a better investment allocation"
For an ESG-focused investor, this means that even if returns with and without sustainable investing factors are similar, the same return may be obtained by taking less risk. 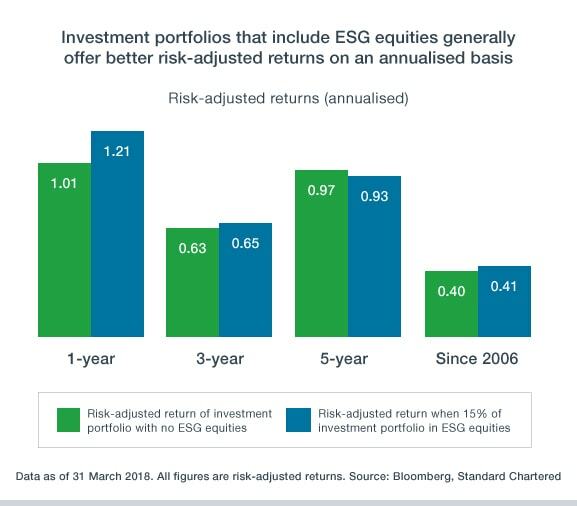 This point is illustrated in the chart below, in which we show that investment allocations that include a small allocation to ESG equities offer better returns for the level of risk taken in most cases.